The Lending Standards Board (LSB), that’s who you can trust. They’ve drawn up a code making sure that the kind of bodies mentioned above comply with the very best practice. They’re serious about making things better, and are sponsored by the British Bankers’ Association (BBA) and the UK Cards Association. 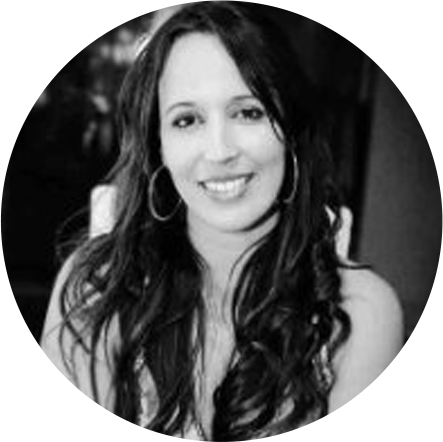 They don’t just enforce, they help, assisting firms to meet the highest standards. When a company signed up to the code deals with a customer, the standards created by the LSB inform every part of the relationship. It all about trust – the LSB trusts its members, which means everyone else can. 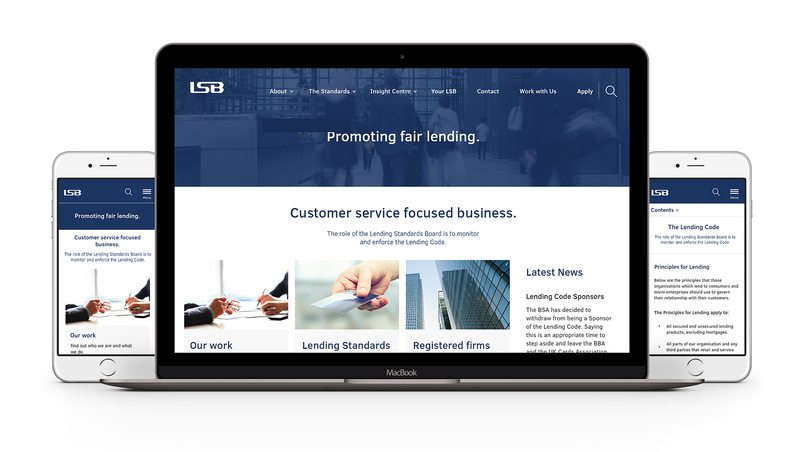 The LSB came to us asking for a new website. They’d just reviewed their code and felt the changes needed to be reflected in their online presence. To put it simply, they were doing a better job and wanted a website which reflected this. They’d come to the right place, since better websites are simply what we do. We’re used to making things look beautiful and creating stylish designs, but this was all about our other speciality – building sites that work. They wanted the code promoted. They wanted a better online experience from an intuitive, user friendly site. They wanted a destination for information and resources. They wanted all of this and more, and wanted it to work no matter how it was accessed. Their target audience would probably appreciate how good the site looks, but they’d definitely be delighted with how well it worked. As ever, we worked closely with the client. In partnership with them, we designed an integrated platform capable of delivering authority and elegance in equal measure. The site promotes the Code, and needed to create a sense of trust and competence whilst providing information from a range of sources. Looking to the future, we developed a content management system built to facilitate the simple and intuitive updating of the site. As the needs of the LSB and their target groups changed, so would the content they provided. 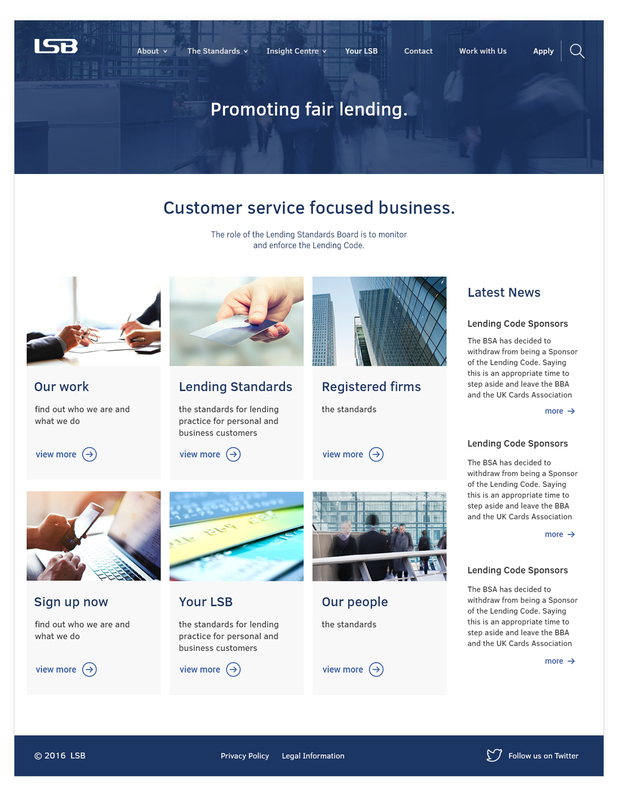 The site was launched with a clear aim – to identify the LSB as the leading authority on lending practice in the UK. From the branding to the content portal, everything worked towards this end, making the finished site the first port of call for anyone seeking advice, information or reassurance. The LSB trusted us to let the world know it could trust them, and we didn’t let them down.